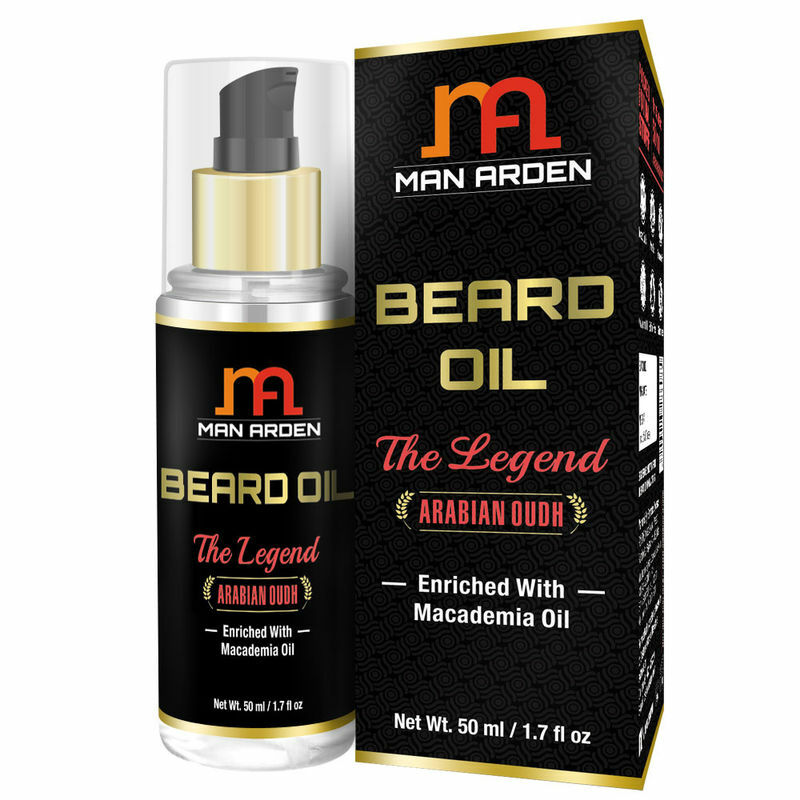 Man Arden's Beard Oil Is a powerful combination of some of the finest and all natural oils like Olive Oil, Macadamia Oil, Almond Oil, Avocado Oil and Apricot Oil. Helps best to manage a wild Beard. Its ravishing Madagascar Black Pepper fragrance isn't overpowering and will make you ooze charm. For unbelievable results, team up with Man Arden Beard Wash and Beard Wax.